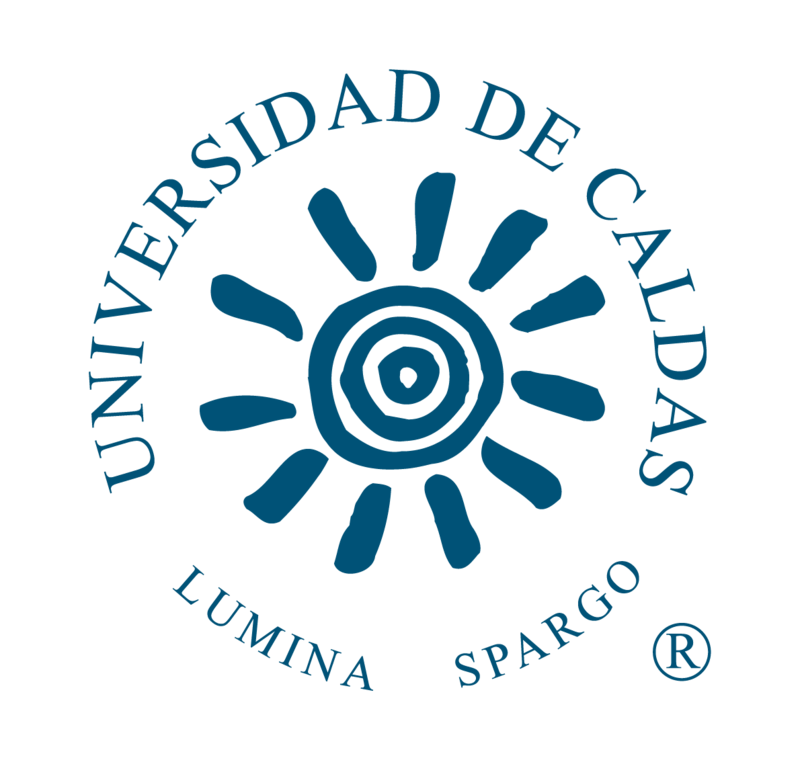 The Universidad de Caldas is one of the main public universities in the Colombian coffee region. Since its founding, in 1943, the institution has been a national and regional reference in training professionals, quality research, artistic creation and projection of the environmental and cultural values of our environment. In addition to its academic offer, the Universidad de Caldas is one of the main institutions of the cultural activity in the territory and has a long history and high commitment with the identification, valuation, and conservation of the natural and cultural heritage of the Coffee Cultural Landscape in Colombia.